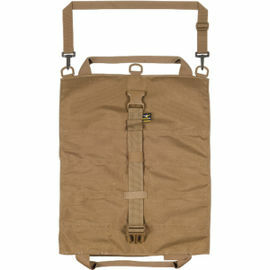 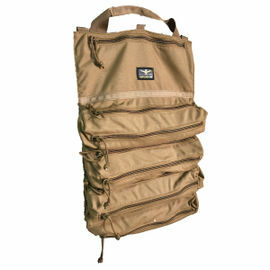 When traveling on foot, a decent rucksack is all you need to carry your belongings. 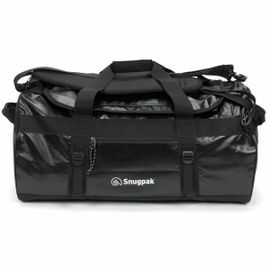 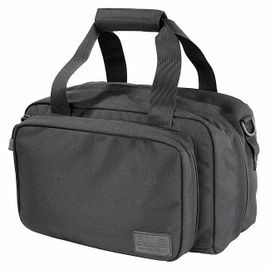 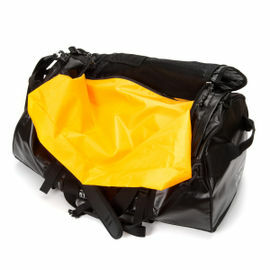 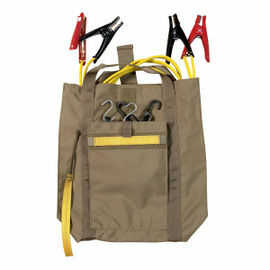 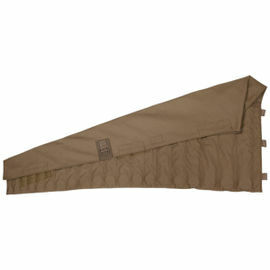 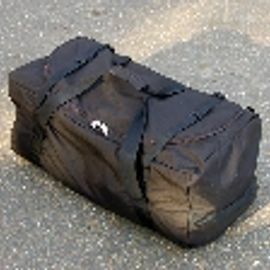 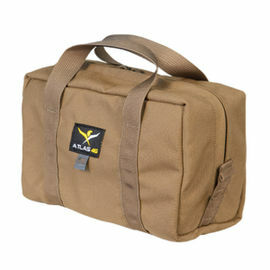 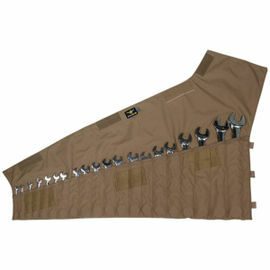 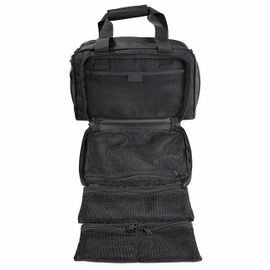 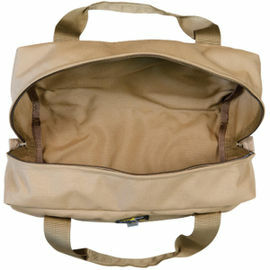 However, when touring by car, boat, plane or train, a tough holdall will be your ideal travel companion. 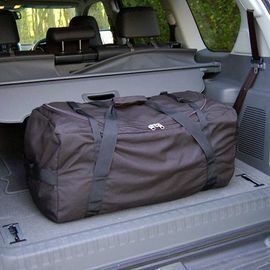 A large holdall is the perfect piece of luggage for long tours, overseas expeditions and safaris, allowing you to live out of your bag for extended trips.